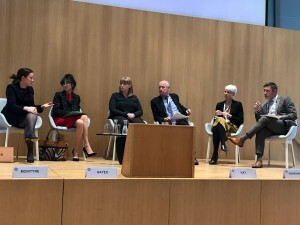 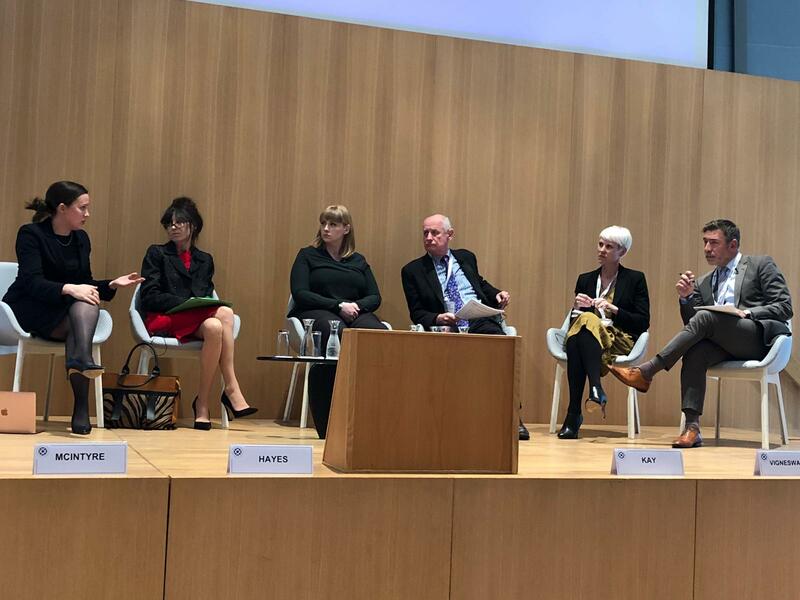 Steven Kay QC moderated the panel on Gender Justice that included Diana Wilson of 9BR at the 2019 IBA War Crimes Committee at the Peace Palace in The Hague on 13 April. 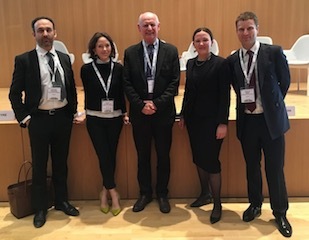 The 9 Bedford Row delegates enjoyed a stimulating conference on The Next Big Questions for International Criminal Justice. 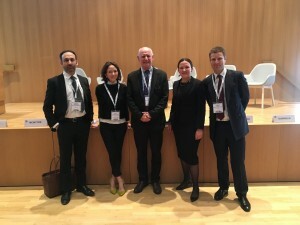 Discussions are taking place for the team to participate in the IBA Annual Conference to take place in Seoul, South Korea, 22-27 September 2019. 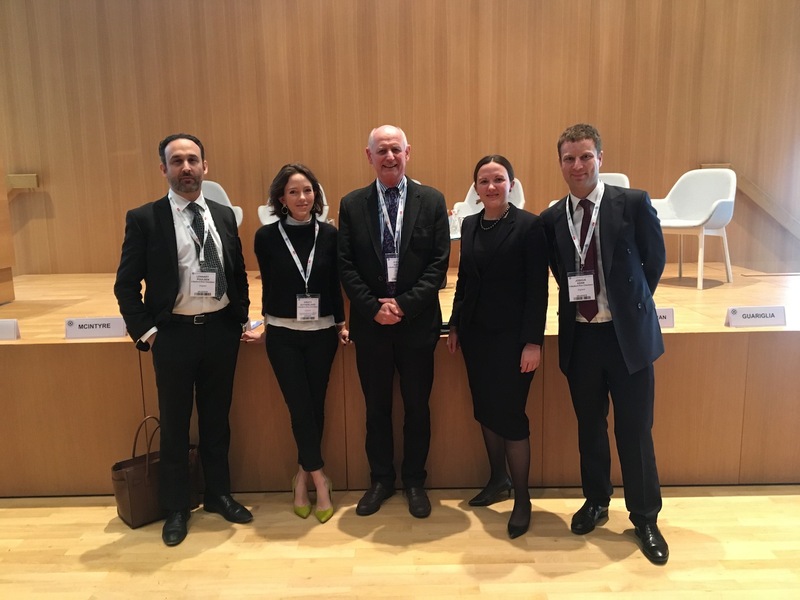 We will provide you with effective representation and strategic advice from practitioners who are at the forefront of international justice.